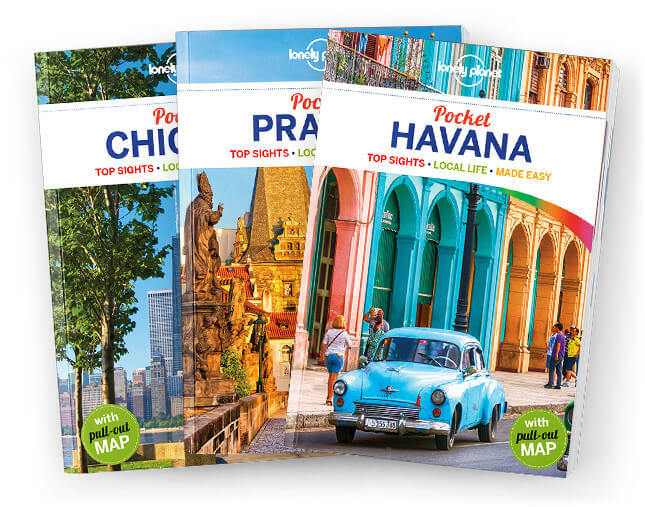 Lonely Planet’s Pocket Dubrovnik & the Dalmatian Coast is your passport to the most relevant, up-to-date advice on what to see and skip, and what hidden discoveries await you. Walk historic Dubrovnik’s mighty walls, catch the cable car up Mount Srd for breathtaking views, and explore the islands and beaches of the Dalmatian Coast – all with your trusted travel companion. Get to the heart of Dubrovnik & the Dalmatian Coast and begin your journey now!